Matrix Invent MSC Sdn. Bhd. We believe that having an app in the App & Play Store is not good enough because it only share some basic information. 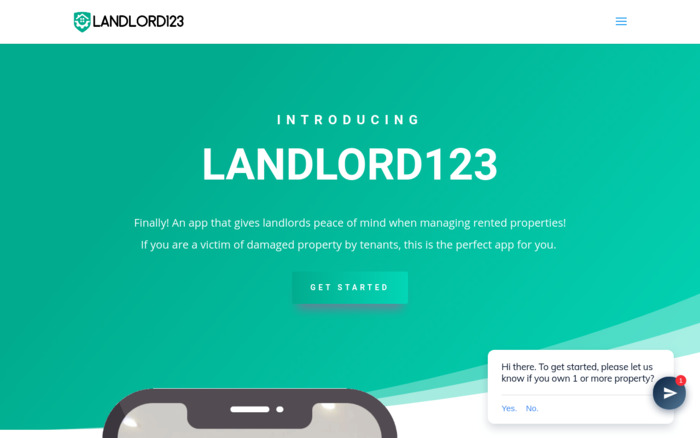 So, we created this website to share more about our app known as Landlord123. We even link to an explainer video and can help the user to understand more why they need this app.